In late 2017, senior officials from the US, Japan, India and Australia met, reviving the quadrilateral initiative of a decade ago. 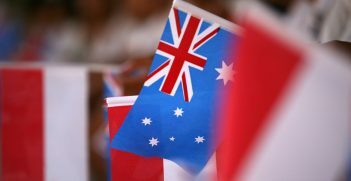 The move is publicly framed as efforts to coordinate policies of countries that value an open and free Indo-Pacific. In substance, it is about collaborating to limit Chinese influence and sustain the liberal order. The ‘new quad’ will take further steps in 2018 and China will respond in ways that will further heighten regional tensions. This year will also see a further decline in the stock of liberalism in Asia. 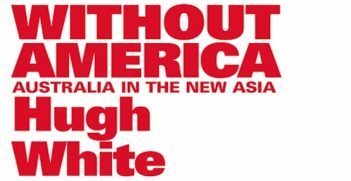 For a period in the early 2000s, liberalism seemed ascendant. China joined the World Trade Organization, democracy was on the march in Southeast Asia, and economic globalisation was seen as an unalloyed good thing. There is also a good chance that in 2018 we will work out how to live with a nuclear North Korea. The US will ultimately realise that it has no options for managing the crisis —or at least none that carry acceptable costs— and that a nuclear north can be managed. Indeed, a North Korea that feels secure may finally undertake the kind of economic reforms that its populace needs, and which could integrate the isolated country into the regional economy. 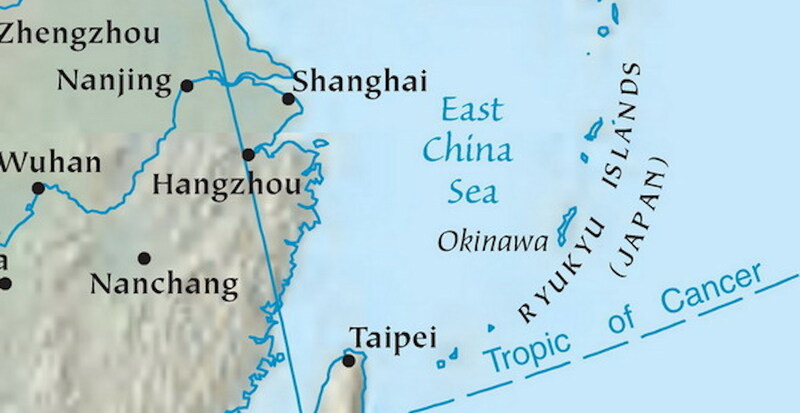 Contested Asia has become a geopolitical and geo-economic reality. In 2018, we will see just how sharp the contests will become. The wounded nationalism of China, the erratic and unpredictable US, and the weak political leadership in many regional powers mean the coming year in Asia is going to be even more challenging than 2017. This article originally appeared on The Conversation on 29 January 2018. It is republished with permission. 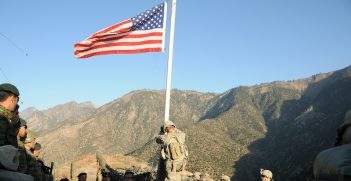 As the war in Afghanistan enters its 17th year and with NATO this week promising 3,000 additional troops, the new US strategy may now provide a glimmer of hope for a long-term solution.